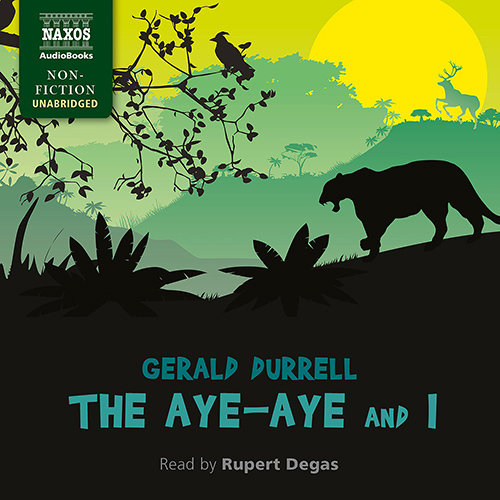 Gerald Durrell’s last book,Â The Aye-Aye and IÂ records his final animal-collecting expedition, a trip to Madagascar in 1990, and his efforts to save the elusive and mythical lemuroid known as the Aye-Aye. Prompted by the country’s radical deforestation, and slash-and-burn agriculture, Durrell, his wife, and their team of zoologists embark on a mission to capture and conserve the speciesâ€”distinguished by its ‘giant, chisel-like teeth’, ‘round, hypnotic eyes’ and large ‘spoon-like ears’. During the course of their journey, they encounter golden river snakes, flat-tailed tortoises, the gentle lemurs of Lac Alaotra, and the Malagasy chameleons. Durrell’s exuberant descriptions of the island, its people and ecology are among his best.